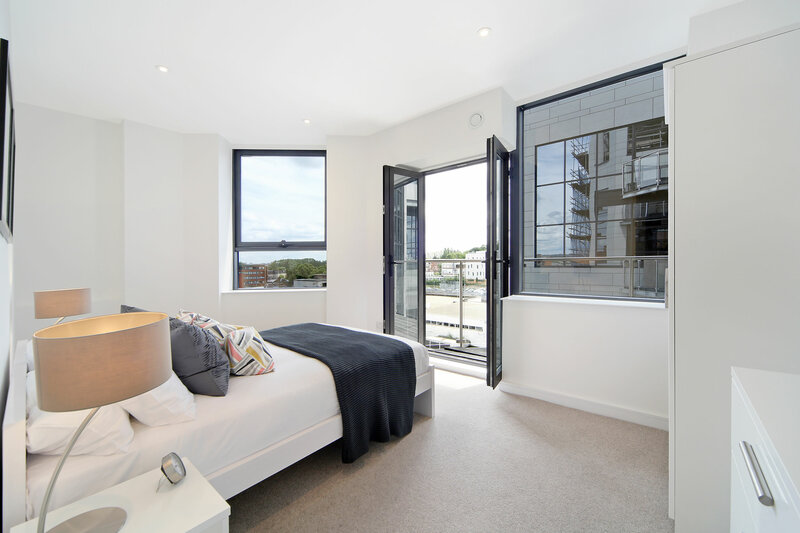 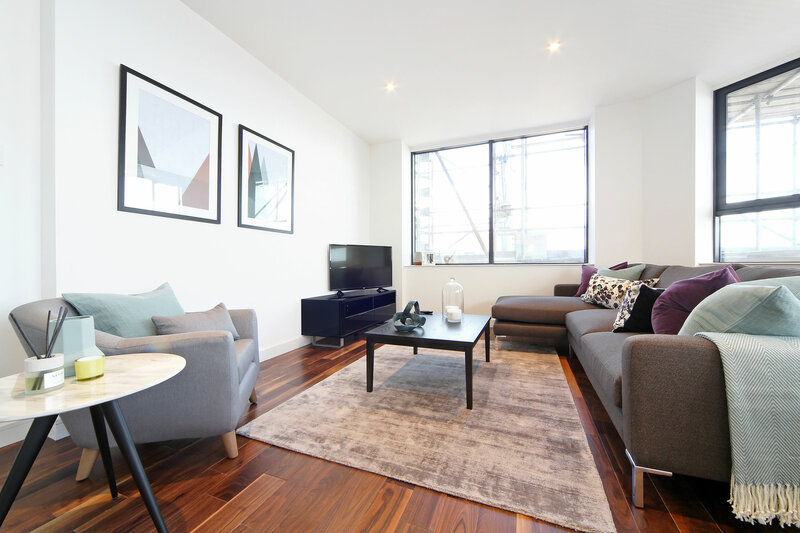 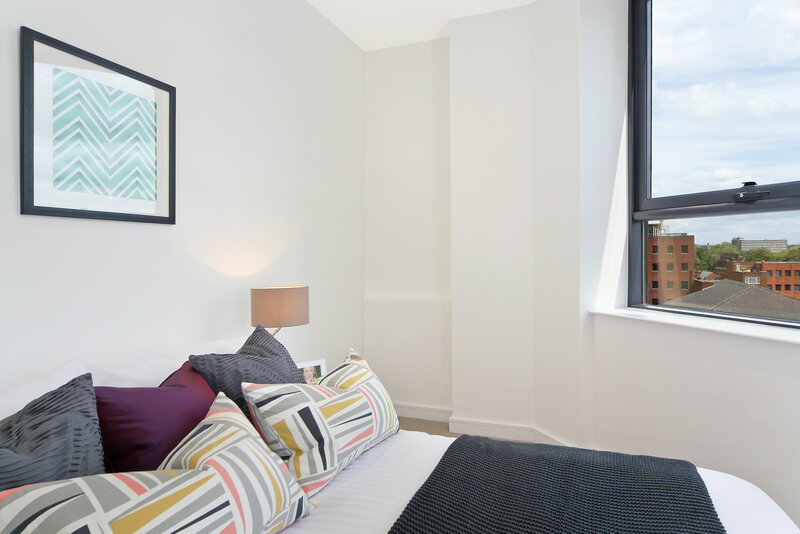 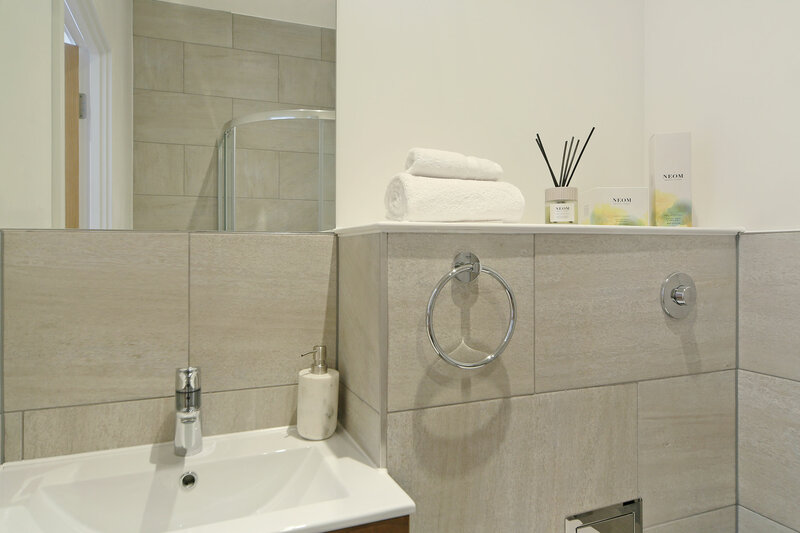 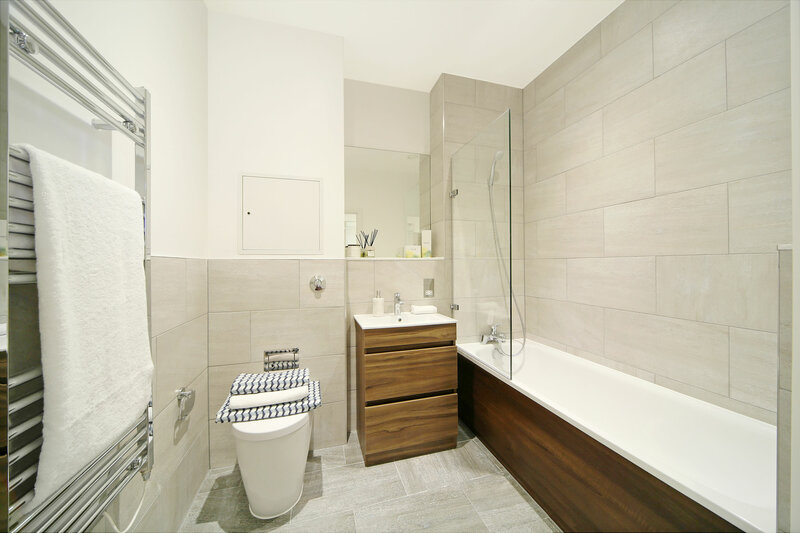 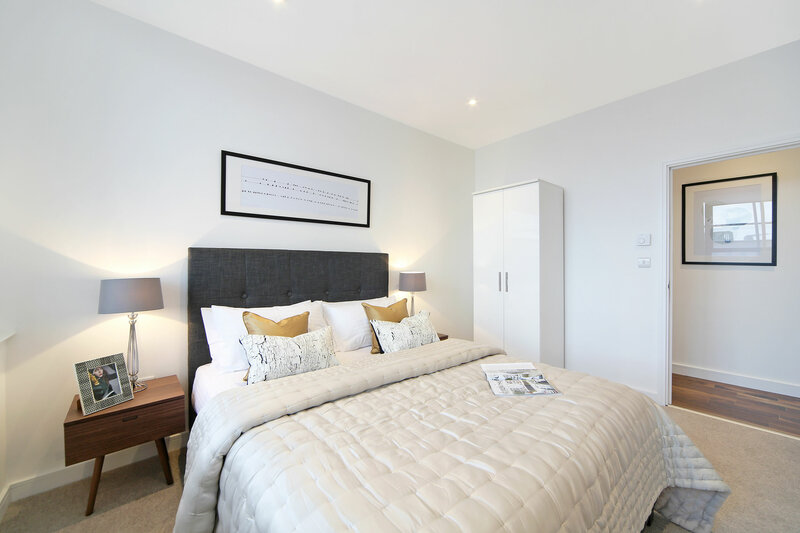 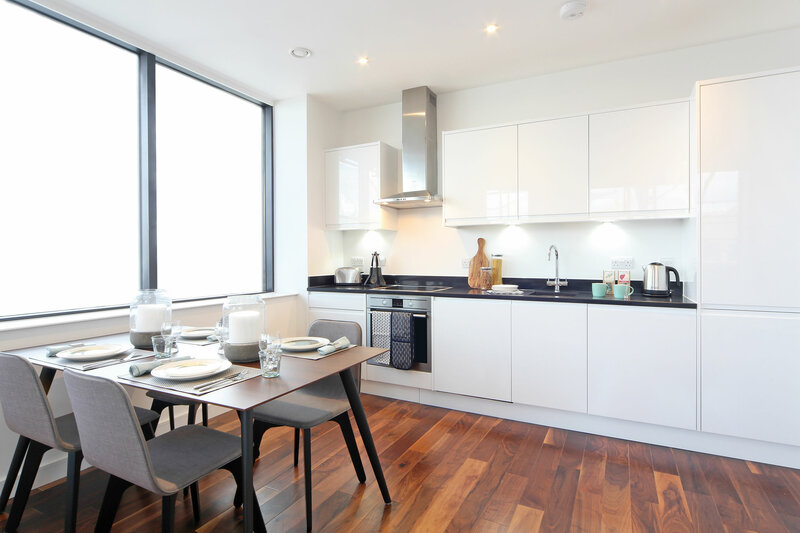 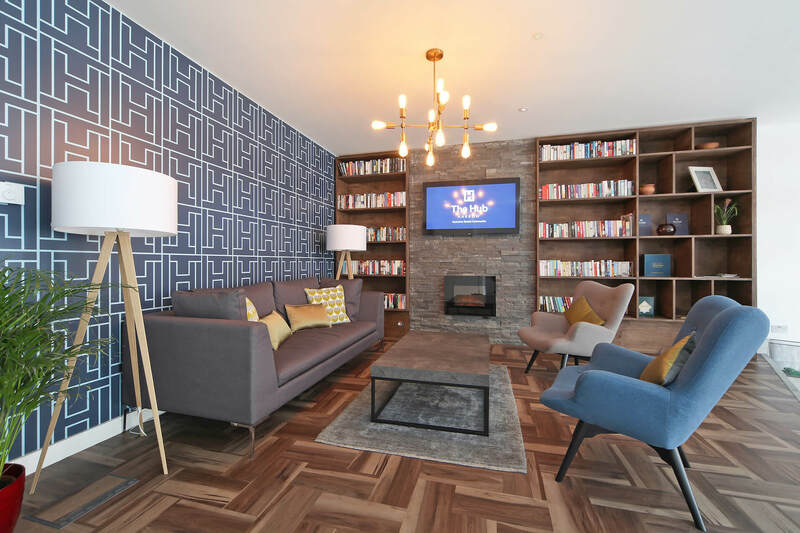 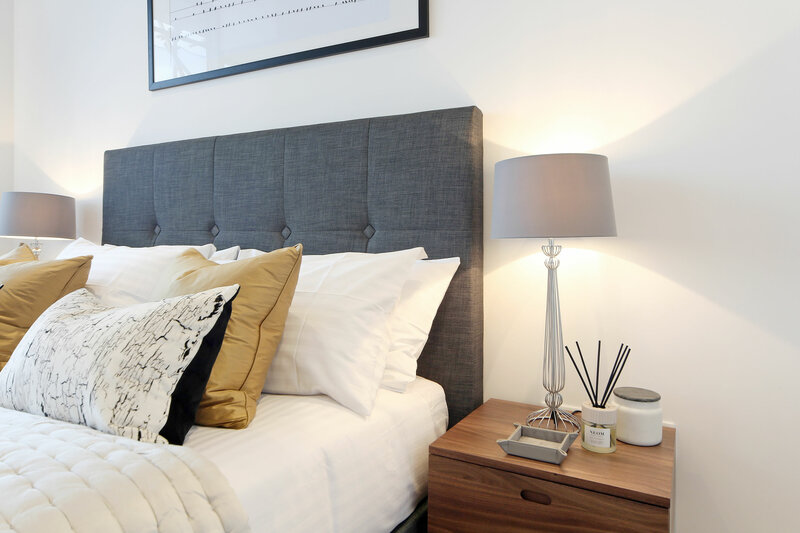 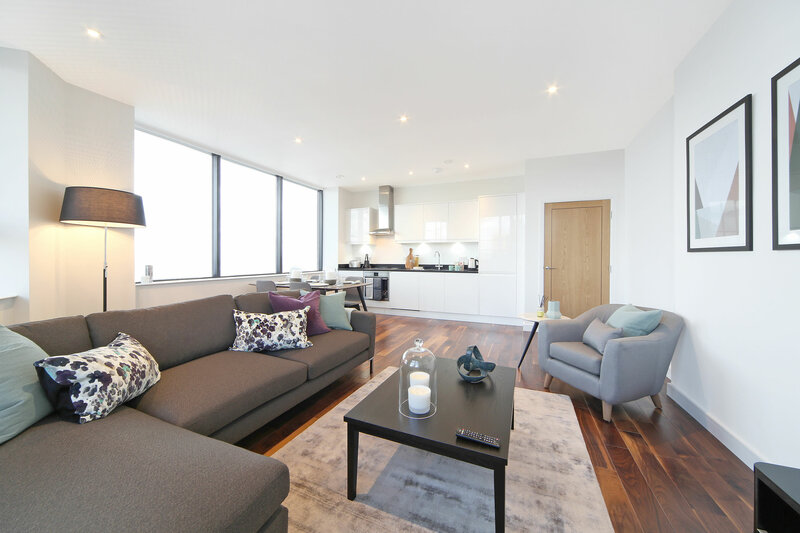 The Hub Harrow is the latest private rented community to come to London comprising studios, one and two bedroom apartments, offering contemporary living that puts you at its heart. 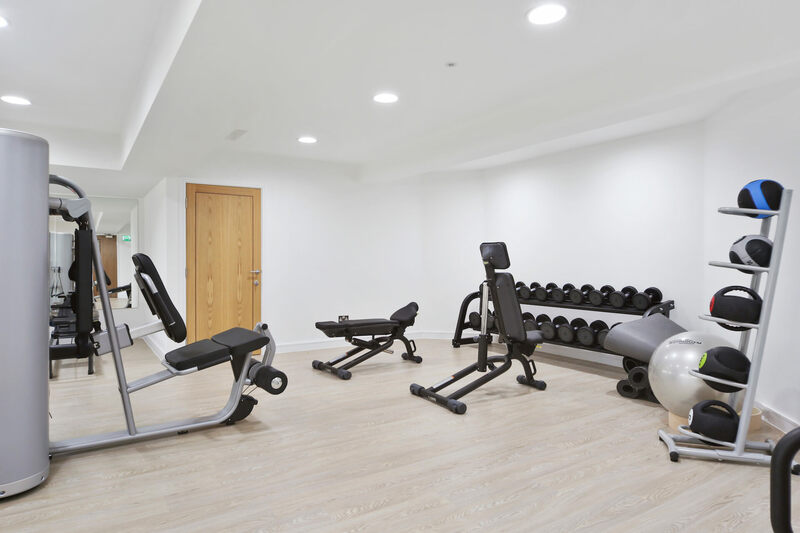 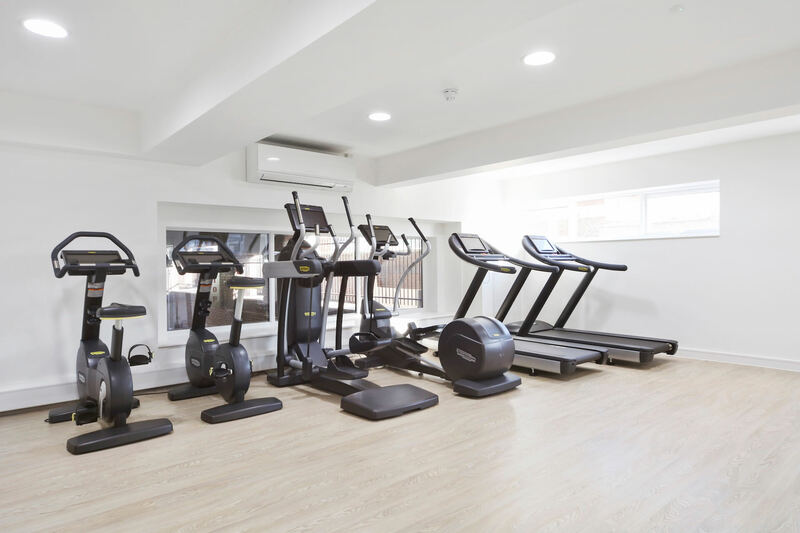 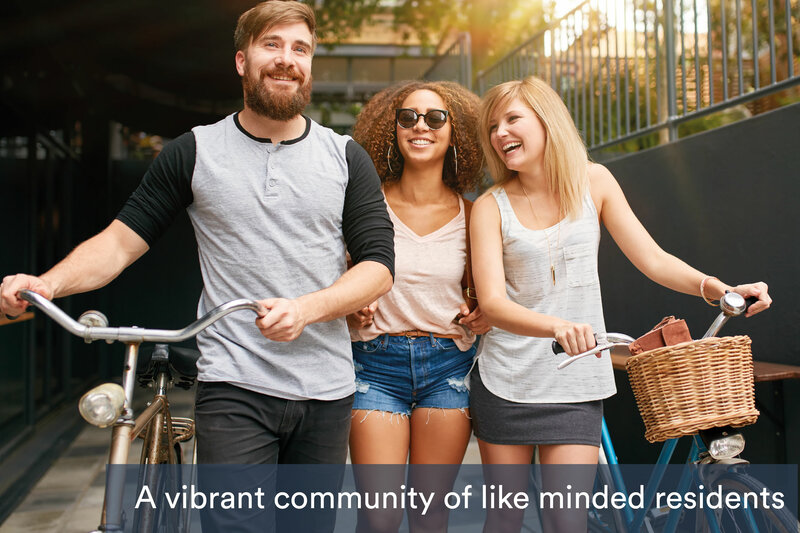 All residents benefit from an exclusive residents lounge, fitness centre, communal garden and a dedicated on-site management team. 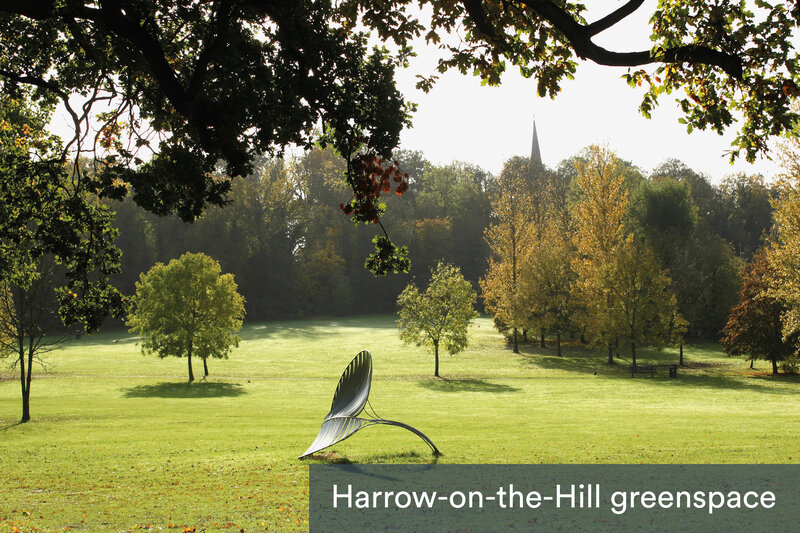 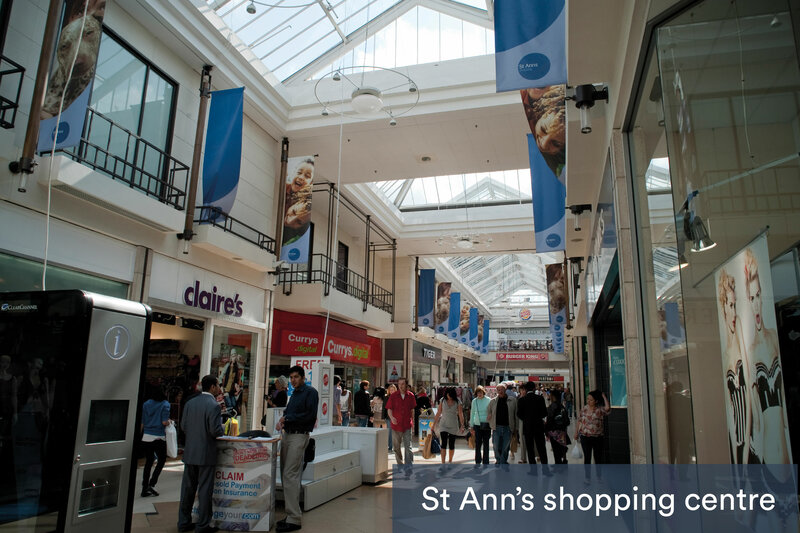 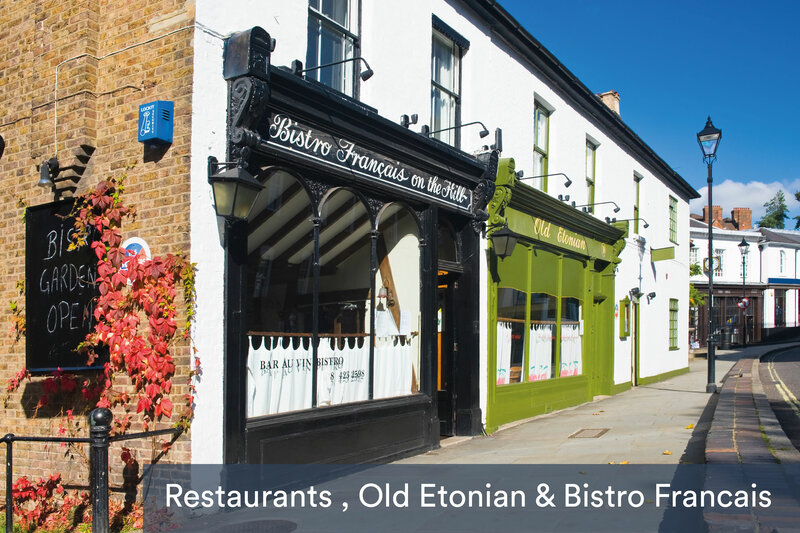 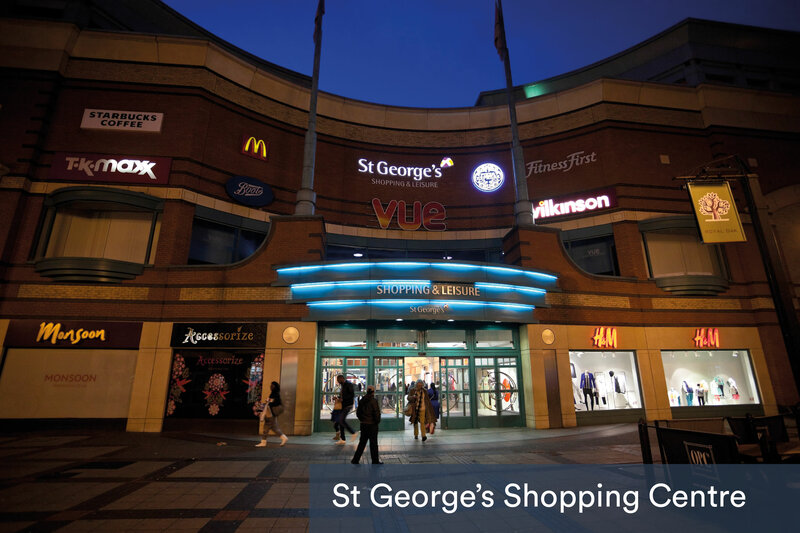 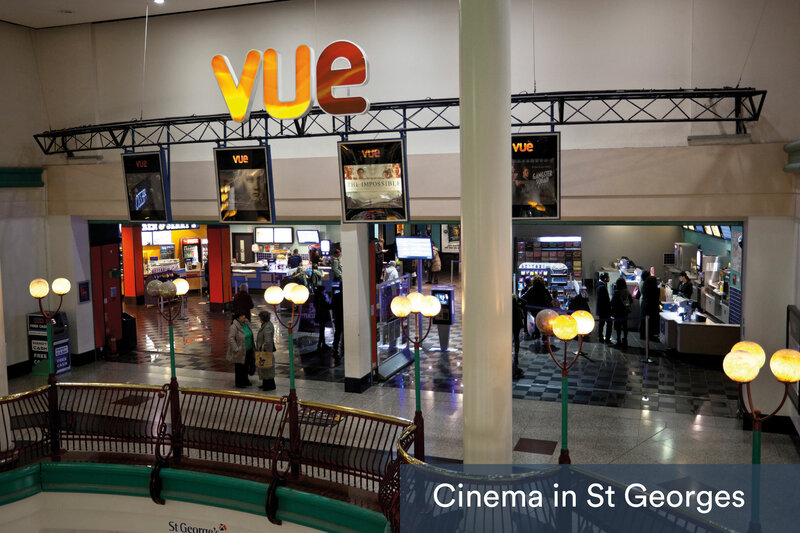 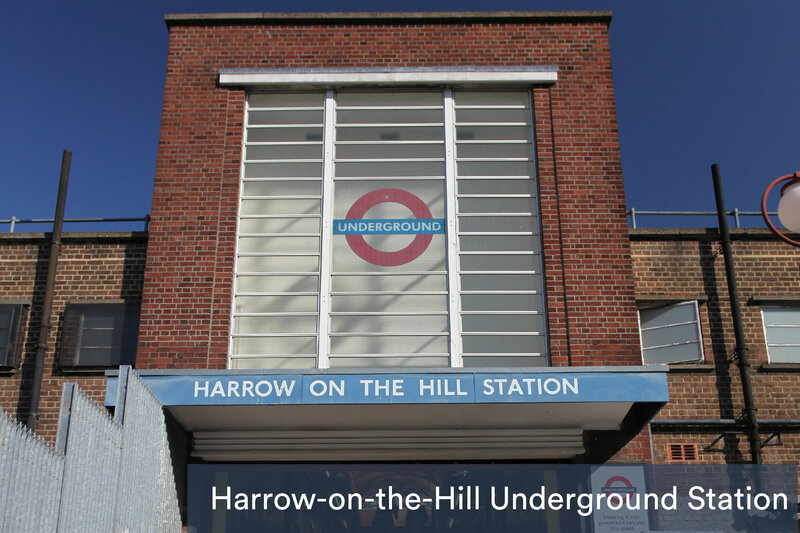 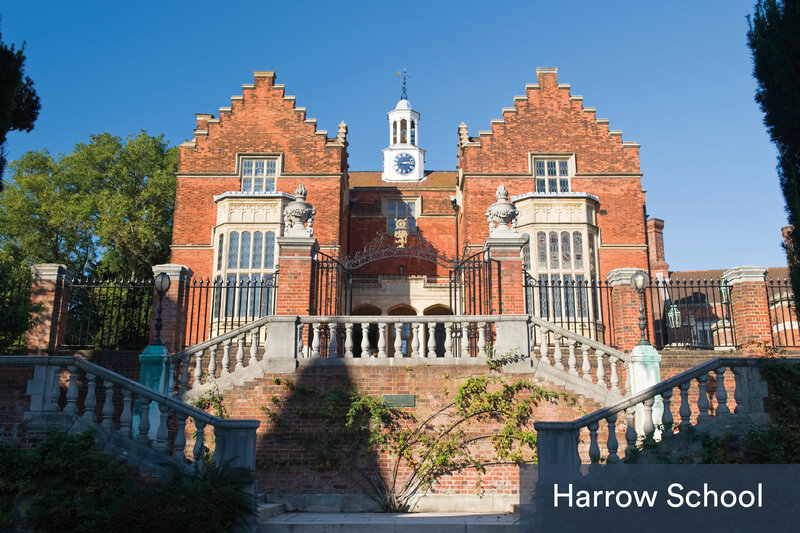 Conveniently located adjacent to Harrow-on-the-Hill station, The Hub is well connected to central London via underground and overground train lines. 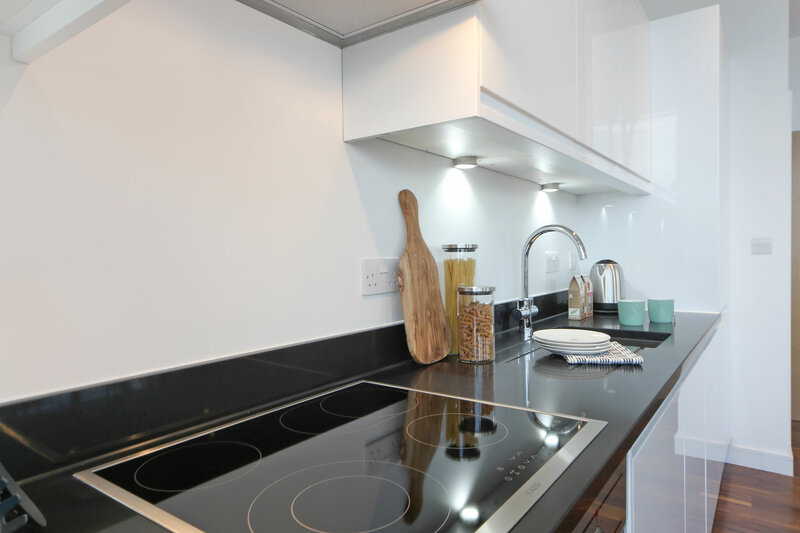 Let us know what apartment specification you're interested in. 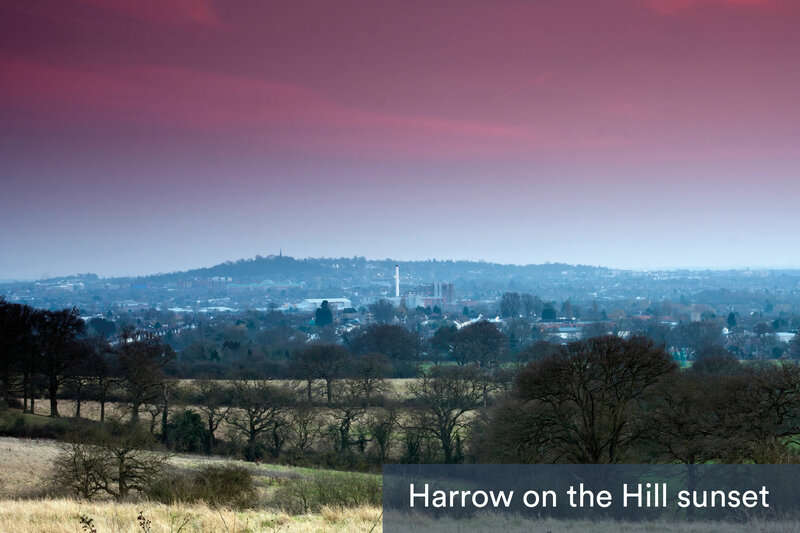 By clicking submit you agree to The Hub Harrow using the information you provide on this form to contact you to provide updates and marketing by email, post, SMS, phone and other electronic means.